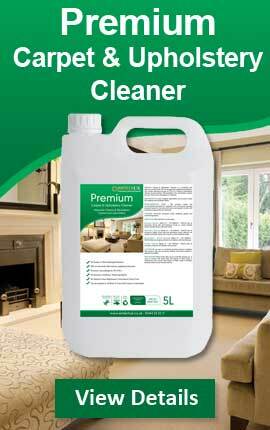 Amtech UK is one of the UK's leading manufacturers of speciality cleaning products and the major supplier of state of the art cleaning equipment for both Carpet and Hard Floor cleaning. Over the years we have introduced many new cleaning products along with technologically advanced cleaning equipment, setting new standards along the way to provide our customers with amazing results which are second to none! With our professional training programmes we have taken traditional cleaning methods and brought them up to 21st century standards, incorporating new and class leading advances in cleaning techniques, so that you can be confident with your cleaning results and exceed the high expectations of your customers. We ensure our training courses are relevant, highly engaging, interactive and above all enjoyable. Using practical hands on techniques, we build confidence and encourage student participation. Learn how to clean, restore and maintain stone, wood and vinyl floors to the highest standards found in the UK. To find out more about our training courses for companies please call us on 01444 232211 to speak with one our advisors or email us with your enquiry to sales@amtechuk.co.uk.